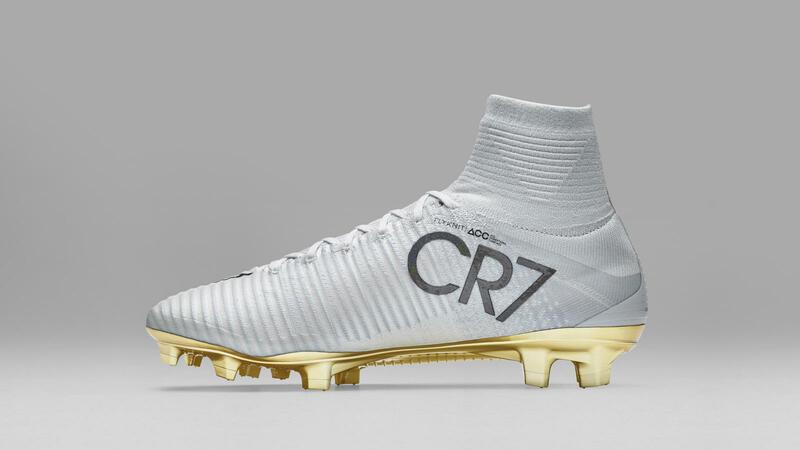 Nike has unveiled a special football boot for Cristiano Ronaldo as a tribute to his fourth Ballon d'Or triumph and overall trophy haul in 2016. 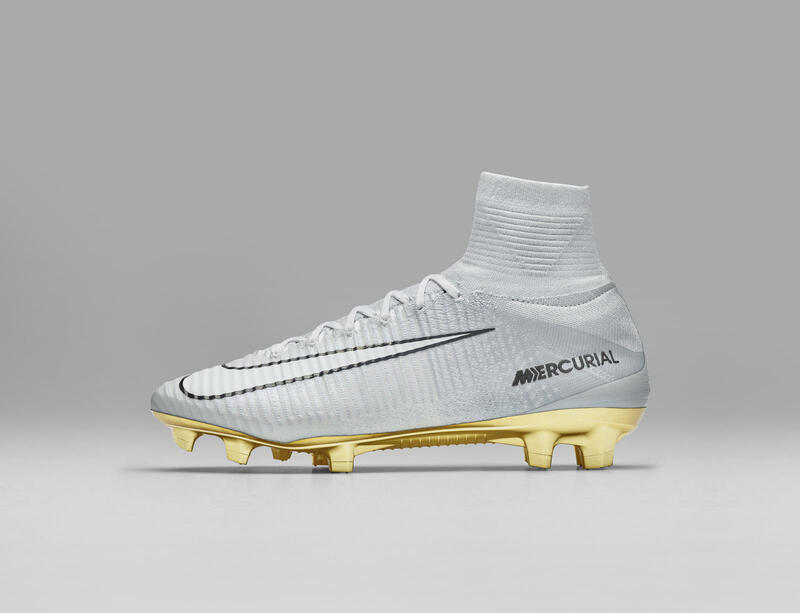 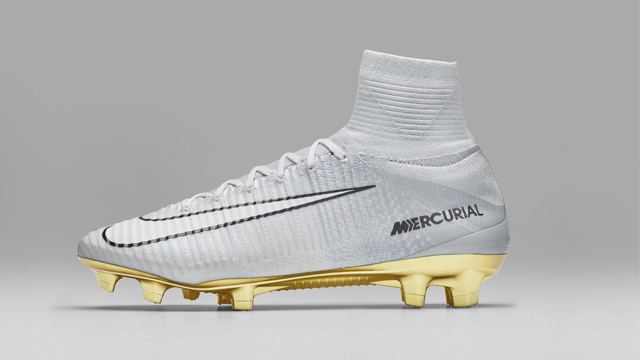 Named Mercurial Superfly CR7, the limited edition shoe features a metallic golden plate on the soles, a pure platinum finish, and Nike's trademark Swoosh. 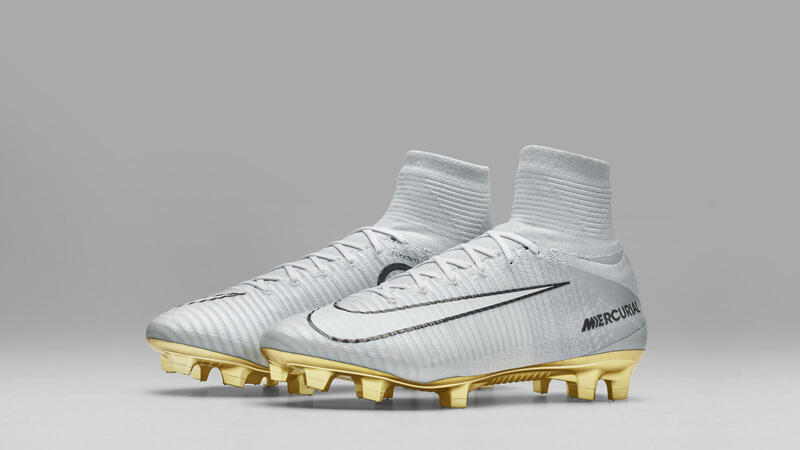 "The Mercurial Superfly CR7 commemorates Cristiano Ronaldo's achievements with his club and country this year," Nike said. 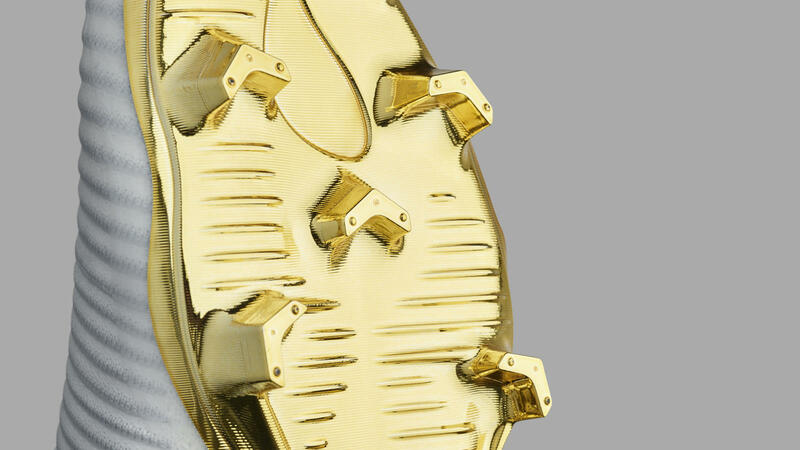 "Those accomplishments include Ronaldo's fourth Ballon d'Or, the UEFA Champions League title, and the UEFA Euro 2016 championship." 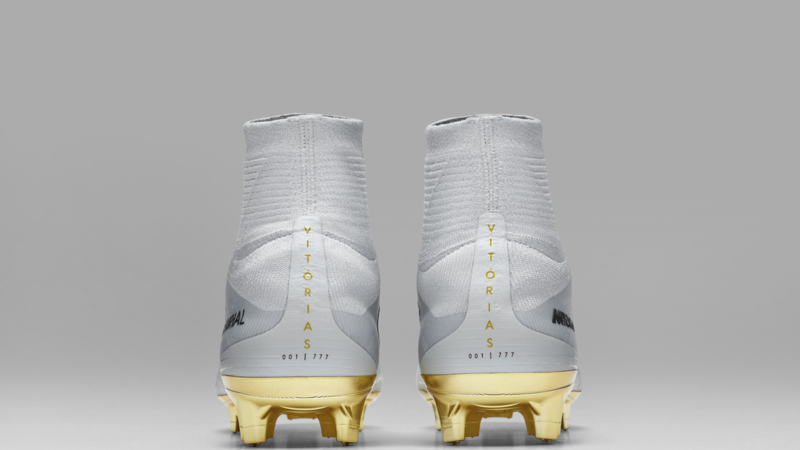 The new boot also features Ronaldo's "CR7" branding and the word "Vitorias," which is Portuguese for victories. 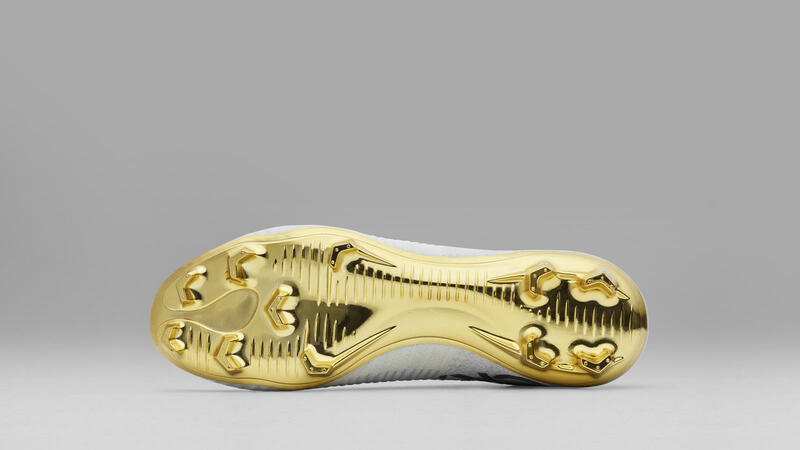 On the other hand, the stunning metallic gold plate, Nike said, is a nod to the gold trophies Ronaldo won this year. 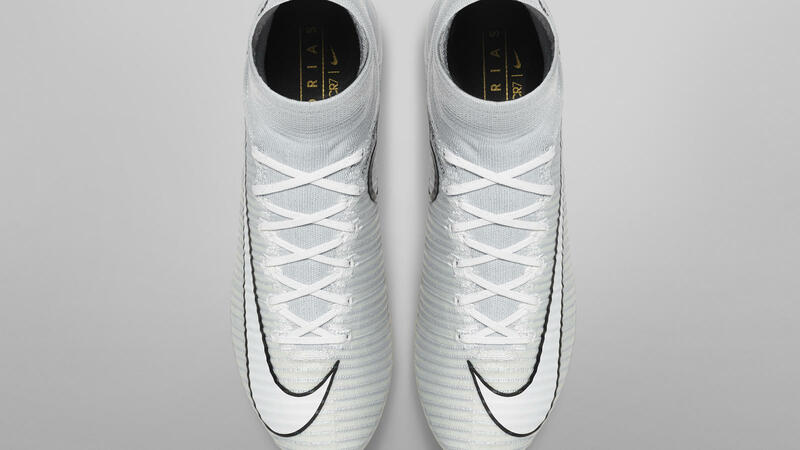 Only 777 pairs of individually numbered Mercurial Superfly CR7 Vitorias will be available via nike.com and select retailers in early 2017.